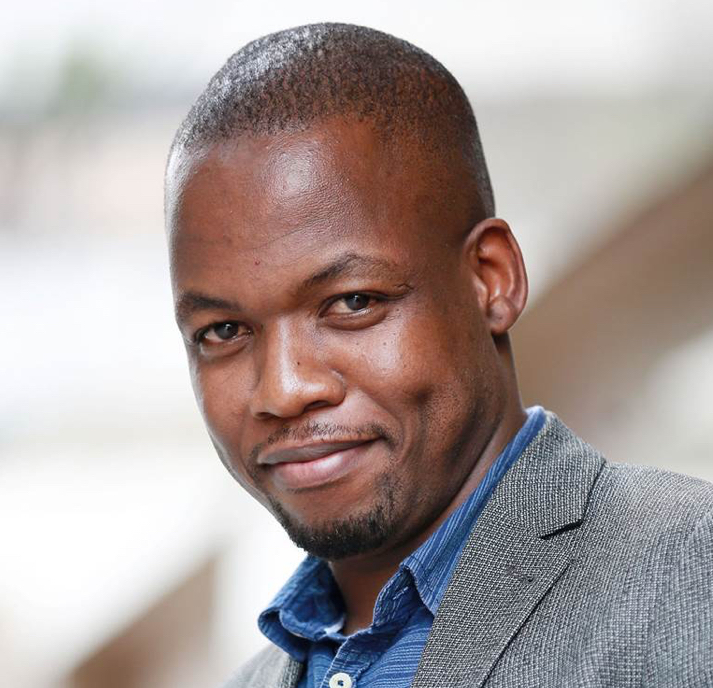 Mandla has over 13 years’ software development experience. He is passionate about building technology that empowers people. He has worked for a diverse constellation of companies in various sectors including banking, education, consulting and telecommunications. He is proud to part of RMB’s Distributed Ledger Technology initiatives. In recent years, Mandla has taken a keen interest in software for social good, co-founding a tuition-free software craftsmanship startup, thecodingground.com, to improve access to Computer Science education and software development for young people.